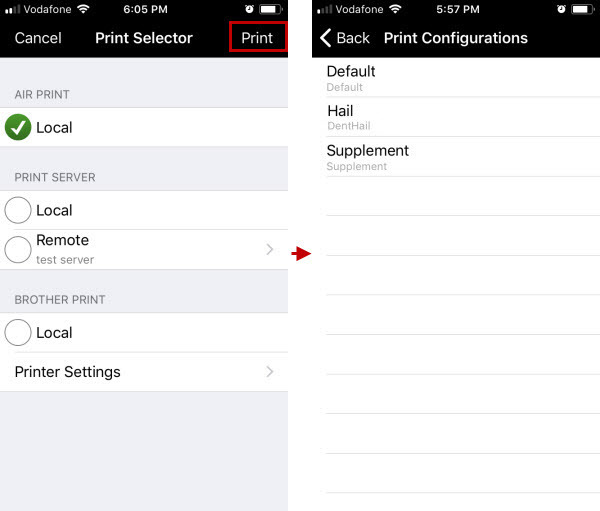 ...you need to select the appropriate print configuration that you want to use for printing. 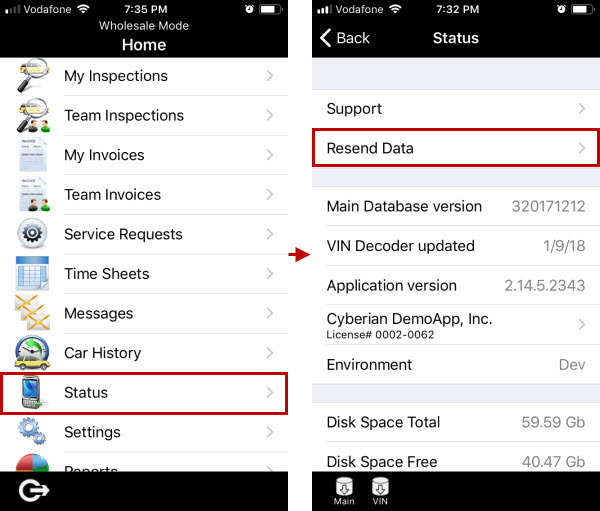 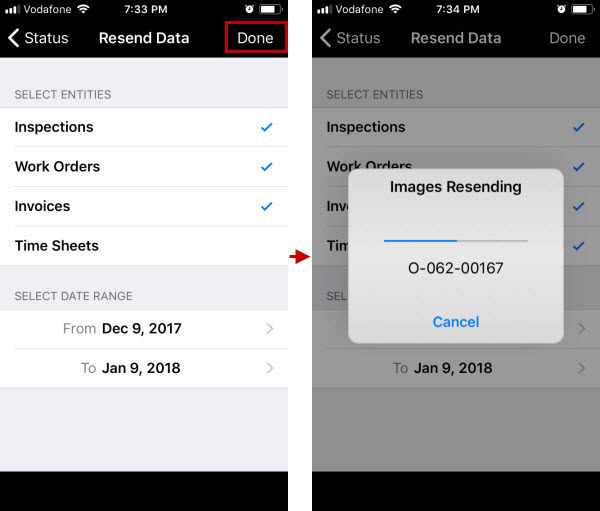 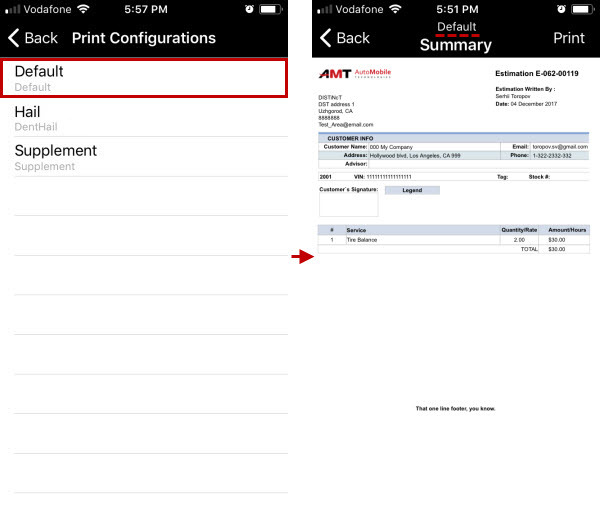 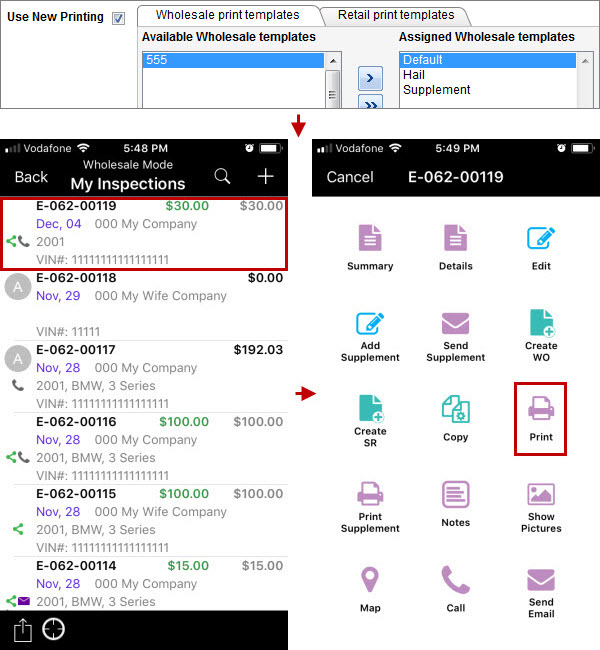 …so you can see how inspection, work order, or invoice looks like depending on selected print configuration. 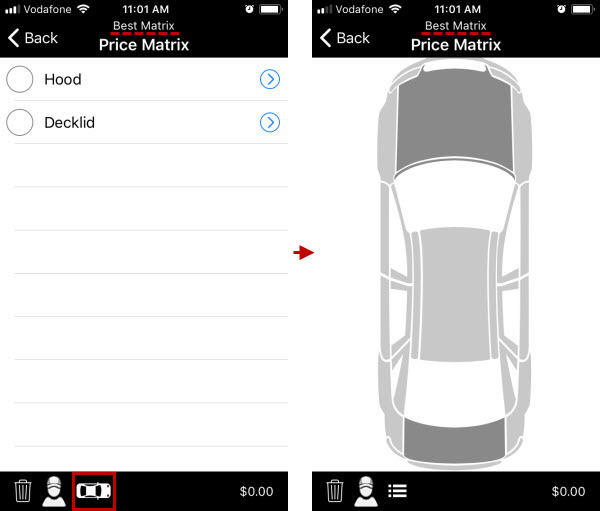 Now the name of selected price matrix is shown in the header of the screen for both the List view and the Vehicle view. 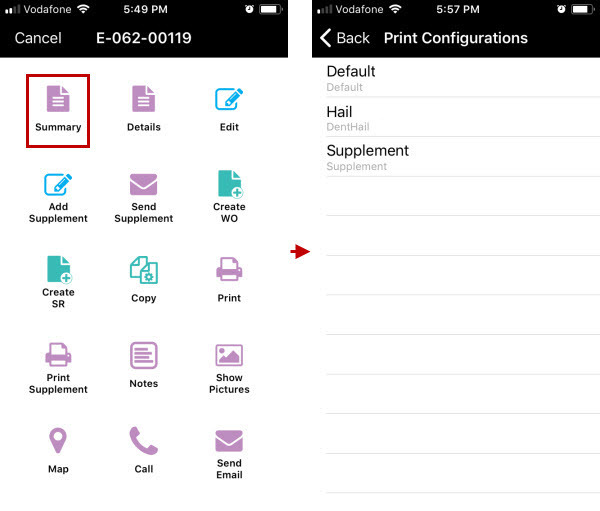 ...the program now also sends their images that are for some reason not available in the Back Office application.